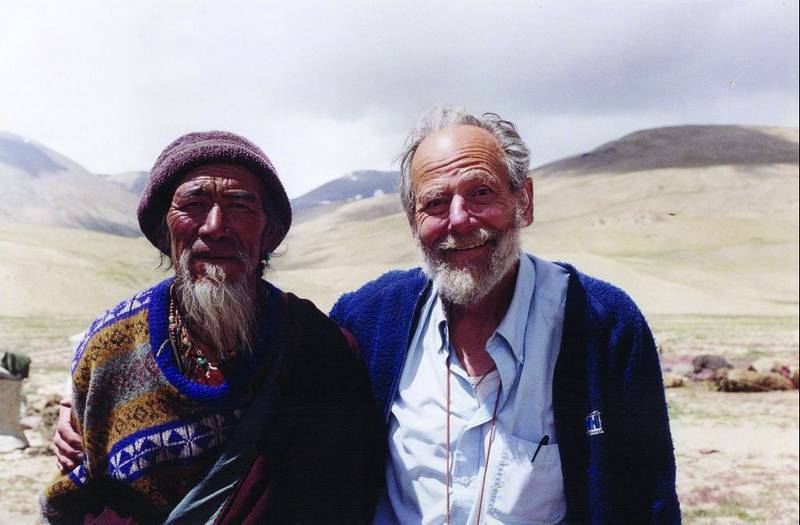 Henry Osmaston with a Tibetan refugee in the Ladakh region of India. 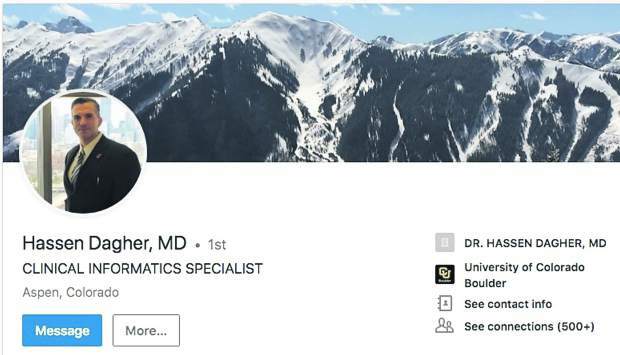 With kind regards,Glen Bowersock. Dear Professor,Very many thanks for your prompt and clear replies which I have embodied in my text. I now feel much more confident of it and have even persuaded my machine (which had its own ideas about diacritics) to try to write Ptolemy’s phrase in Greek to be included (fortunately I am providing CRC so no problem with the printer). It would be interesting to know what small fraction of 1 percent of the eventual readers will understand it; not many Greek or classicist mountaineers visit the range.Yours sincerely,Henry OsmastonOsmaston finished the new guidebook two weeks before he died.